Your Friendly Pharmer has expected non-retirement for decades. It was easy to observe that the concept of retirement would end along with the stupid idea of buying houses worth 4 or 5 times the annual income. Throughout human history, people worked until very close to the time of death. The concept of retirement was an anomaly which has to come to an end. Get used to it. Investing with the Merrill Lynch becomes a questionable decision, given their effort to spin the fact that the retirement concept is a mirage for almost everyone, as a matter of choice or personal fulfillment. The so called “career break” corresponds to the time it takes for people to realize that they really could not financially sustain retirement. Woudn’t it be better if investment advice could come from people who tell the truth? 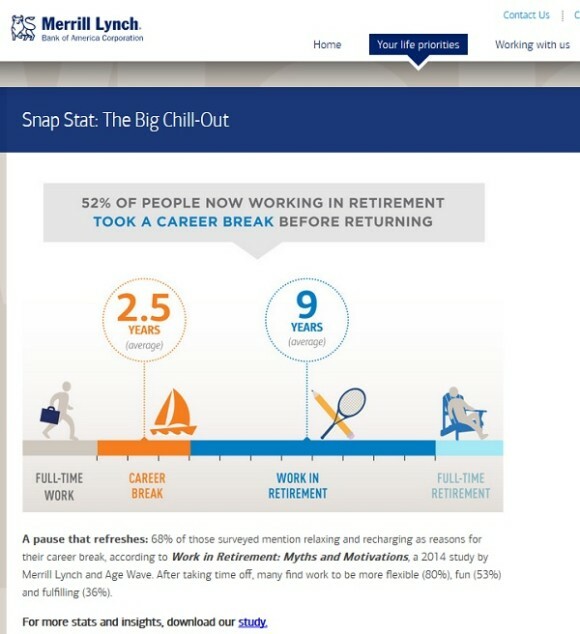 Merrill Lynch spins the hard fact that retirement is a mirage. Remember that you can find the good stuff that You Tube censors on VIMEO. Why not get into a habit of going there first to look for what you want? This is a vid of a woman’s grief and recovery from abortion by Joyce Bartholomew. 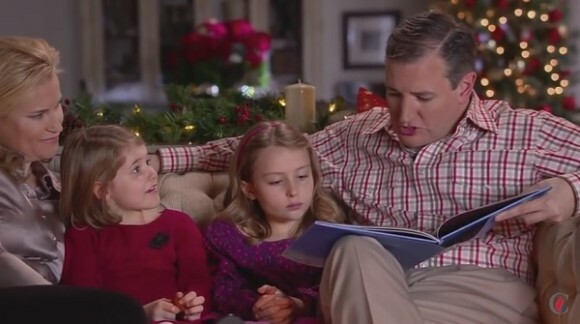 Ted Cruz has timed this parody Christmas Classics Ad to run with Saturday Night Live. Watch it! Now you can be sure of how NAACP got it’s name, National Association for the Abortion of Colored People, from Ryan Bomberger, of the Radiance Foundation. It is well deserved. This organization has been promoting abortion for many years, and it has filed suit against the State of Arizona’s which has made aborting babies based on race an illegal act. Yes, you read that right. The NAACP is opposed to Arizona’s law protecting babies from being aborted just because they’re Black. Arizona also has a law protecting babies from being aborted Because they are Female. 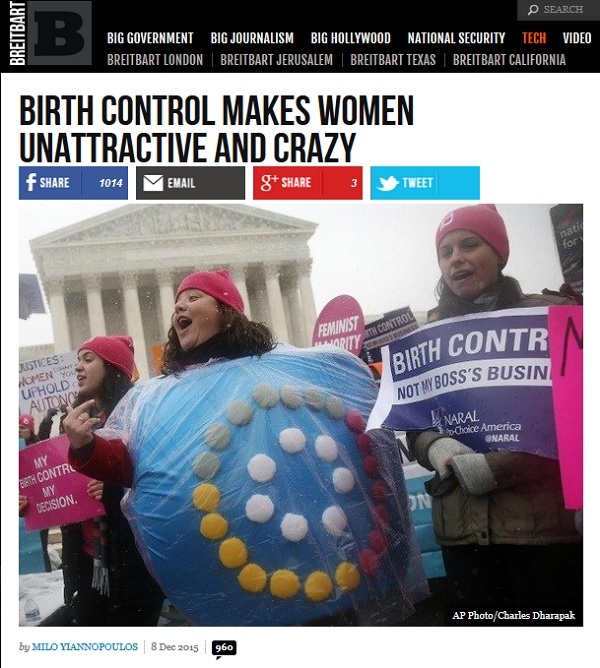 The lefties, including the ACLU, opposed that law too. Wonder of wonders, the Ninth Circuit Court has dismissed the challenge to the law forbidding race based abortions, saying that the National Association for the Abortion of Colored People lacks standing to challenge the law. 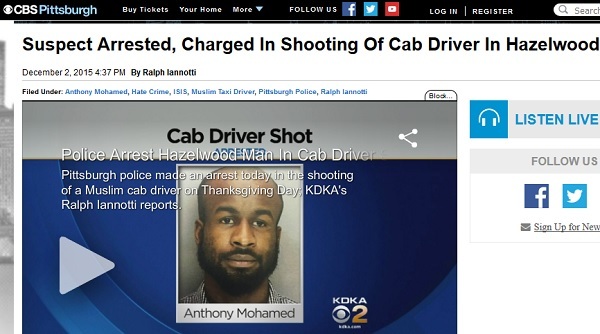 CAIR is now screeching “HATE CRIME” in the wake of the shooting of a Muslim Taxi driver in Pittsburgh. The leftist media reflexively agrees with the taxi driver’s story that this crime was fueled by total hate of all Muslims. The only problem is that the suspect in the shooting is named…. Anthony MOHAMED! 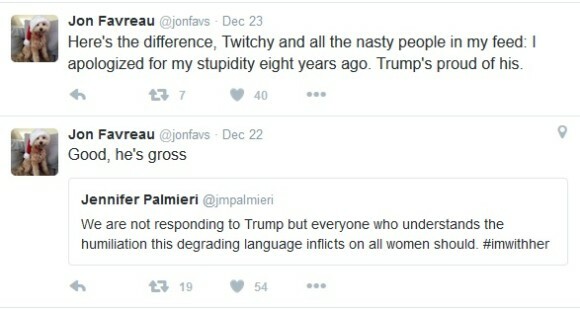 Is anyone seeing something wrong with the media narrative in this instance? Thanks KDKA Pittsburgh, et al for another chance to see the media step on its own tail. 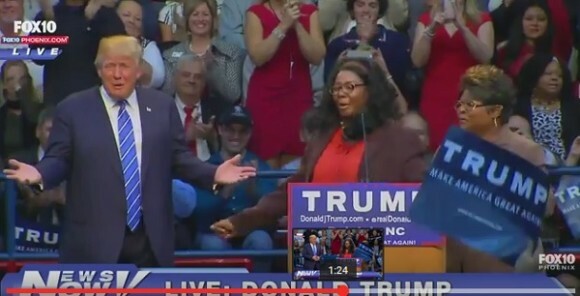 “I hope you monetized …..”, Trump said to You Tube sensations, Ms. Hardaway and Ms. Richardson, a.k.a. Diamond and Silk. One thing you can say for him: Trump is a true American capitalist, spreading the success around. Listen to the exchange at his Raleigh NC Rally HERE. A billion dollars of tax payer dollars go to the following group of voluntary agencies to help bring refugees to settle in the U.S..
Catholic Charities, Lutheran Social Services, World Relief Corporation, Church World Service, Episcopal Migration Ministries, Hebrew Immigrant Aid Society, International Rescue Committee, US Committee for Refugees and Immigrants, and the Ethiopian Community Development Council, receive money from the government for every immigrant they help to settle, and after a few months, are not required to keep track of them in any way. These Charities, like Planned Parenthood, have mechanisms by which they can generate further revenue from handling the settlement of refugees, and this can incentivize them to drop other charitable outreaches in favor of processing immigrants. Catholic Charities gets almost all of its immigrant resettlement budget from the U.S. government, (69 out of 70 million) and half of it’s 3.8 billion total budget is federal tax payer dollars. The Other Charities are similarly funded. A treasure trove of further information is available HERE. Once a charity becomes majority owned by the government, it has to answer to them, and not to the private donors, nor their religious affiliates. So it’s time for any of the private donors who disagree with the money making mechanisms of these charities to let them go. 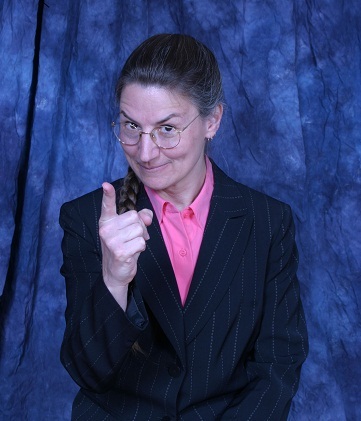 Found in comments at instapundit.com: a link to the Colorado voter records in which Robert Lewis Dear identifies as female. Some are attributing this record, apparently of the Colorado Springs shooter, to user error. Others are counting it as one more strangeness of 2015. 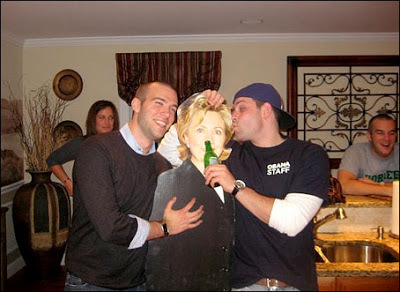 Incidentally, this person appears to be unaffiliated politically. A guy who lives without electricity and running water is probably less likely to have seen the Planned Parenthood videos, as they were disseminated mostly on the internet. The shooter might be too mentally disorganized to have formed much of a cohesive motive for killing people, and the location might not be relevant to whatever impetus he had. It’s interesting that the media has mentioned the Planned Parenthood Sells Baby Parts videos more than ever before, in the effort of assigning an anti-abortion motive to this incident, before anything is known. Expect a huge push for gun control coming from the left, because of the location of the shooting. Planned Parenthood is Mecca, the Holy Land, and the most esteemed Tabernacle to leftists, and any disruption of operations there gives them greater offense than the largest massacres and genocides occurring anywhere else.